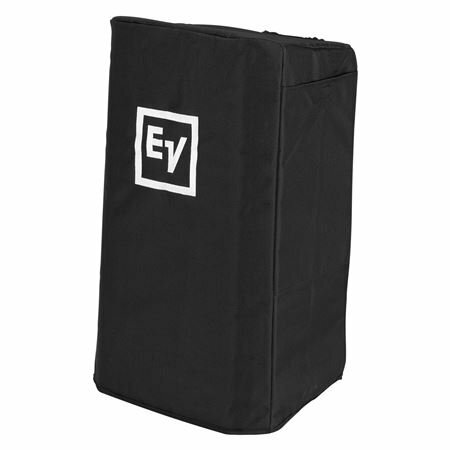 Shop Electro-Voice ZLX12CVR Padded Cover for ZLX12 and XLZ12P from AMS and enjoy Fast & Free Shipping. The Electro Voice ZLX12CVR Padded Cover for ZLX-12 is a highly durable slip cover made to fit the EV ZLX12 and ZLX12P speakers. Don’t travel without protecting your gear! The ZLX12CVR cover will provide protection from the elements night after night. Well made - will protect my speaker just fine! Strong, nice and thick material with a cool piece with velcro - love it!!! I wish I had been using these covers from the beginning. The will definitely extend the life of any speaker they cover. Fit like a glove! Protected my gear really well in transport.